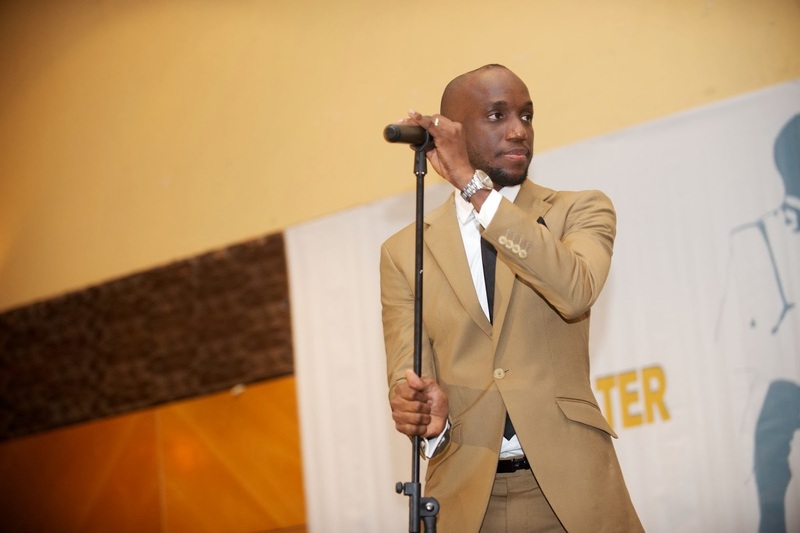 Mostly famous for his endearing and now classic love songs, Obiora Obiwon sings of the higher kind of love in “Pour Your Love”. Pour Your Love is one of the stellar singles off his recently released third album. 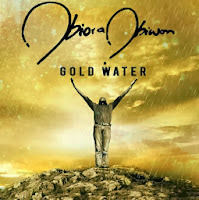 The album entitled “Gold Water” is gradually pulling a quiet storm in the gospel music scene and enjoys rave reviews. Pour Your Love is produced by long time production collaborator Phat-E and features Obiwon’s The Rebirth Band on back vocals. The record is simply an outpour of raw emotions and spirit over simple lyrics and chords on a contemporary pop style. It is also characterized by an intense account of the vocals the singer is usually known for. Obiora Obiwon announced a full-time gospel music ministry in 2008, following through with his first gospel album The Rebirth in 2009. Since then he has consistently impacted the events and gospel music scene with the new sound. The album became noted for the hit wedding anthem Obi Mu O and the praise song F.a.t.h.e.r. His 2006 debut Overture had previously produced the classic ballad Onyinye and garnered vocal performance awards and other nominations. In recent times the R'n’B-Singer-Turned-Urban-Gospel-Music-Minister was honoured at the 2013 National Gospel Awards, nominated twice at the Nigerian Gospel Music Awards 2013 and has become a regular feature in the entire gospel music landscape. His third effort and second gospel album “Gold Water” was recently released at an album launch concert in November 2013.